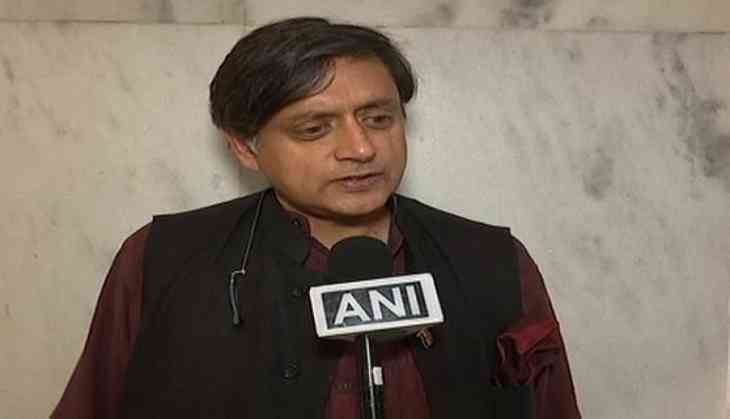 As the Congress party announced that its president Rahul Gandhi will contest the upcoming Lok Sabha polls from 2 constituencies, the BJP started to question whether he is afraid of loosing in Amethi, although Congress men Shashi Tharoor has welcomed the move. 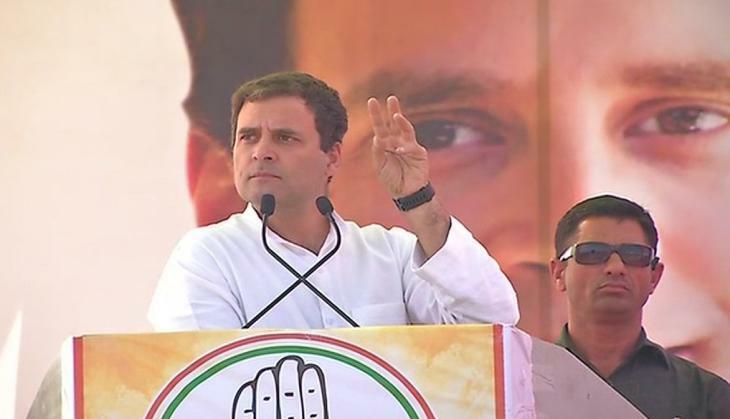 Rahul Gandhi has decided to contest from Kerala’s Wayanad seat, which has been a stronghold of the Congress. In a press brief on Sunday, former Union Minister A.K Antony announced that Gandhi scion will be contesting from Wayanad after several request from the local leadership of the state. Post this announcement, the Left got agitated and the former General Secretary Prakash Karat stated that CPM will leave no stone unturned in defeating Rahul Gandhi and added that it’s not the right path for the Congres to defeat BJP.